A wider choice of hotels is available. If you do not find the hotel you want listed below, please click here to contact The eventay . eventay offers a price match guarantee. This means that if you find a cheaper rate on one of the hotels’ own websites we will guarantee to match or better it. 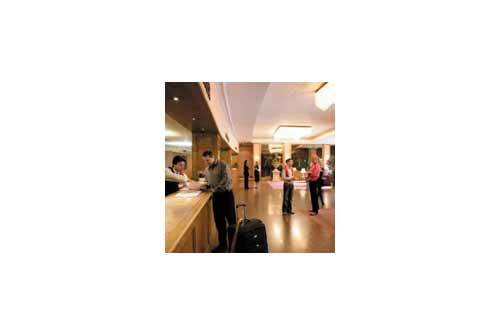 Chic and central, the Hilton London Euston hotel is only 5 minutes from Euston Station and within a mile of The City. Set in a stunning Victorian building, the hotel boasts 11 meeting rooms, a gym and sauna. Enjoy fine dining in the smart conservatory of Woburn Place Dining Room or host a banquet on its terrace. Ambassadors Bloomsbury is located just a few minutes from Euston, Kings Cross/St. Pancreas and Russell Square and is surrounded by beautiful city gardens, a few minutes far from the British Museum and Madame Tussauds. Tavistock Hotel is a modern, well-equipped hotel, located in London's Bloomsbury district, close to Russell Square Underground Station. Overlooking peaceful Tavistock Square, this large hotel provides comfortable, low-cost accommodation for those visiting the capital on a budget. The Travelodge offers, TV, Coffee & Tea Maker, Sheets and Towels. Available from reception, Ironing Board Ironing Board and Iron, Hair Dryer, Extra Pillows, Sheets and Towels. Not supplied in the rooms but available if required, Toothbrush, Toothpaste, Shower Gel and Shampoo. 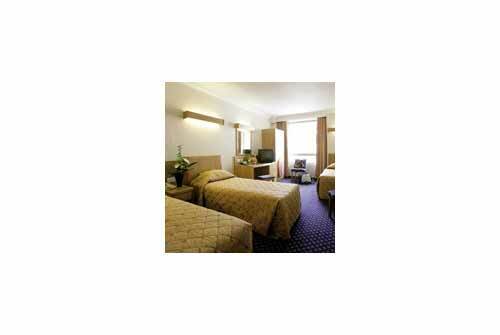 This is a 3 star hotel which offers excellent accommodation facilities and hotel services. There is a restaurant and also a bar. The reception operates all hours and rooms have en suite toilets and showers and all the basic facilities you expect to find in a London 3 star accommodation. The Generator offers a combination of excellent value and a unique holiday experience. Located in Central London it is the only destination of its type providing accommodation for International Groups and other young visitors. The Generator's staff are highly trained young people dedicated to providing a friendly and professional service to ensure that all guests have a memorable stay. 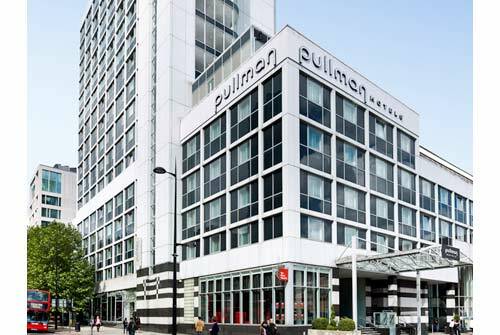 Pullman London St Pancras hotel is ideally located in central London, a short walk to King's Cross/ St Pancras & Euston stations. 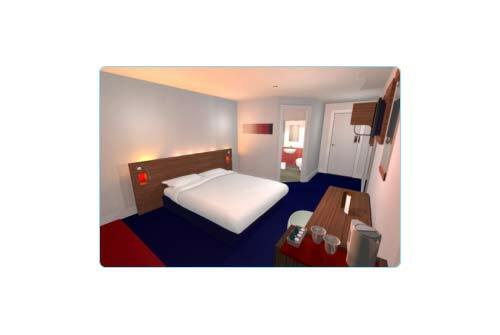 The hotel is 7 minutes away from Stratford's Olympic Park by Javelin train. 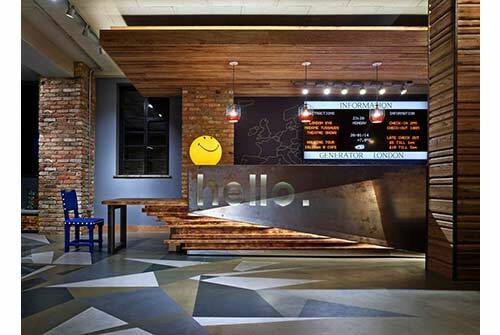 This vibrant hotel recently transformed into one of the city's premiere upscale hotels. Only a few minutes from Bloomsbury and International rail stations, the Pullman London St Pancras Hotel is ideal for business with 17 contemporary meeting rooms. 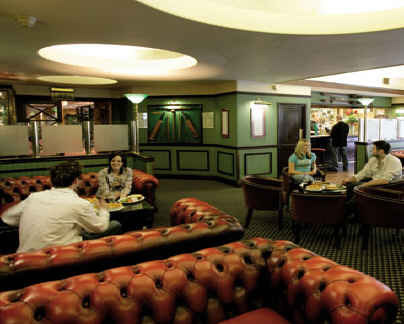 With the Golden Arrow Restaurant & Bar, it's equally well-suited for socialising. 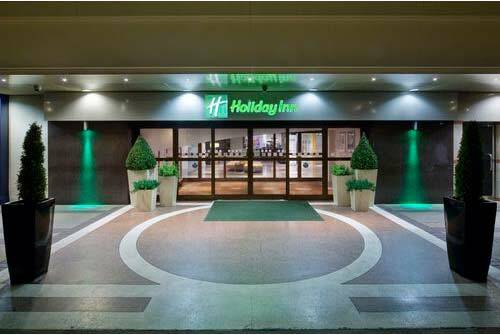 Holiday Inn London Bloomsbury is a modern Hotel in London's West End. 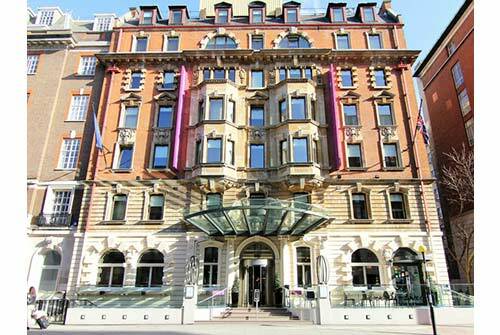 The hotel is located just off Russell Square Tube Station, close to St Pancras International Rail Station. 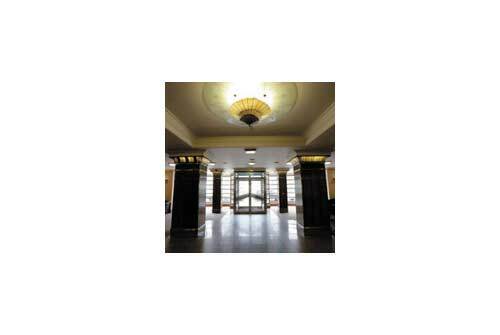 TheWesley, a small independent 4 star hotel with big personality located in an art deco building in Euston, Central London. 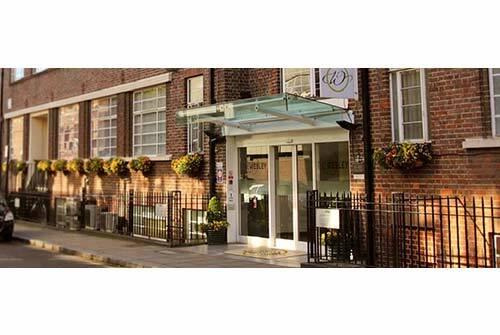 Set just away from the traffic of Euston Road TheWesley Hotel is an oasis of calm in the busy city. The hotel offer the advantage being very near Euston station, the gateway to the Midlands and North of England; but without the hassle and noise of the main road. TheWesley is undoubtedly Euston’s Best Kept Secret. The perfect base for your weekend break to London. The Wesley Hotel is close to major attractions such as Madame Tussauds, British Museum, London Zoo and The British Library. Ideal for shopping areas and the theatres and restaurants in the West End. Imperial Hotel London is located in the centre of Bloomsbury, Russel Square in Central London and is located between the City, the Law Courts and the West End. The hotel has stunning views over Russell Square. 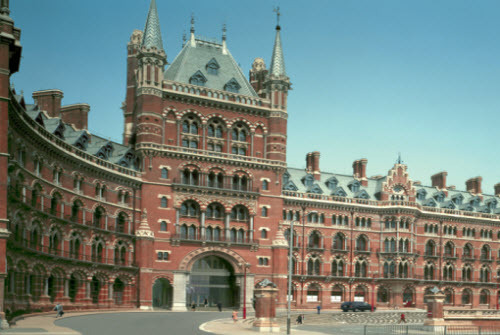 After years of devoted restoration, the 5* star St Pancras Renaissance London Hotel is being hailed as London's most romantic building. Its glorious Gothic Revival metalwork, gold leaf ceilings, hand-stencilled wall designs and the grand staircase are as dazzling as the day Queen Victoria opened the hotel in 1873. 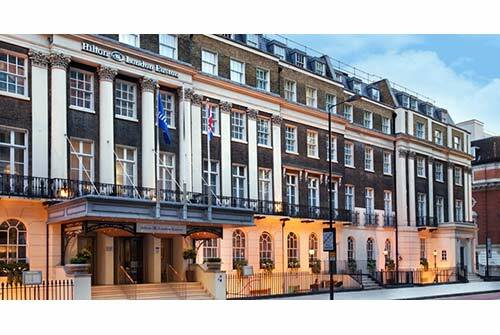 The President Hotel London is a modern hotel located in the Bloomsbury area overlooking Russell Square Gardens.